bombay being an important trading centre for the colonial powers, merchants and traders from the hinterlands were encouraged to migrate and settle in the city. there settlements grew to the north of the then english town. 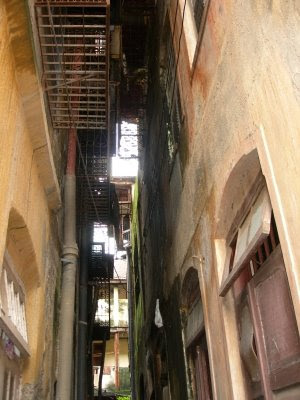 these areas, such as girgaon, bhuleshwar, kalbadevi, null bazaar, kamathipura etc today form the inner city areas of the city. 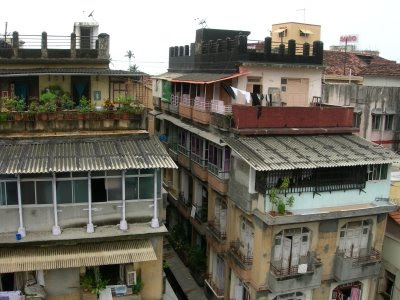 they are characterised by unique, high-density, medium-rise residential and commercial structures.